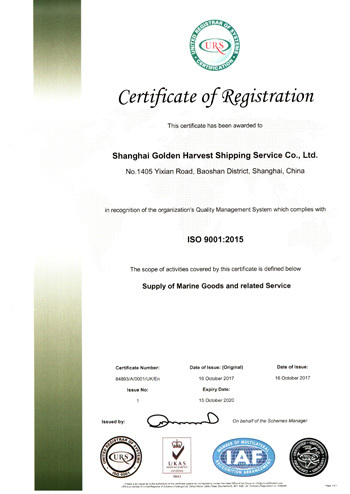 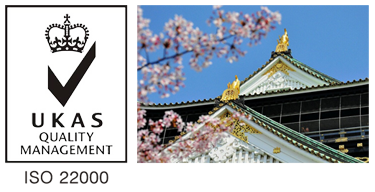 About Us_Golden Harvest Shipping Service Co.,Ltd. 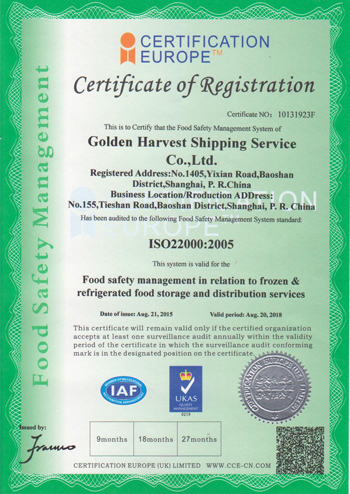 Golden Harvest was established in 1997 and headquartered in Shanghai. 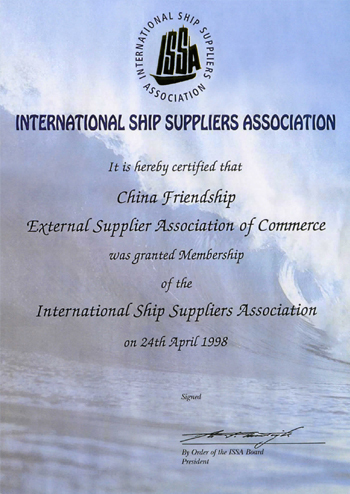 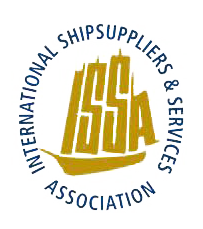 Over the 20 years our business has naturally grown becoming one of the largest ship suppliers in China with further operations in Dubai, Melbourne, Osaka and Piraeus. 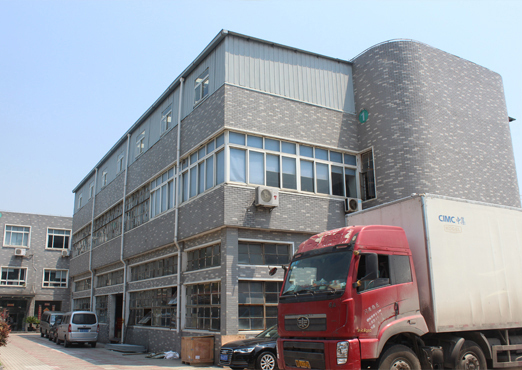 Today our company still works under the same principle "Efficientcy, Professional and Safe" providing the most reliable ONE STOP SERVICE to our customers all over the world. 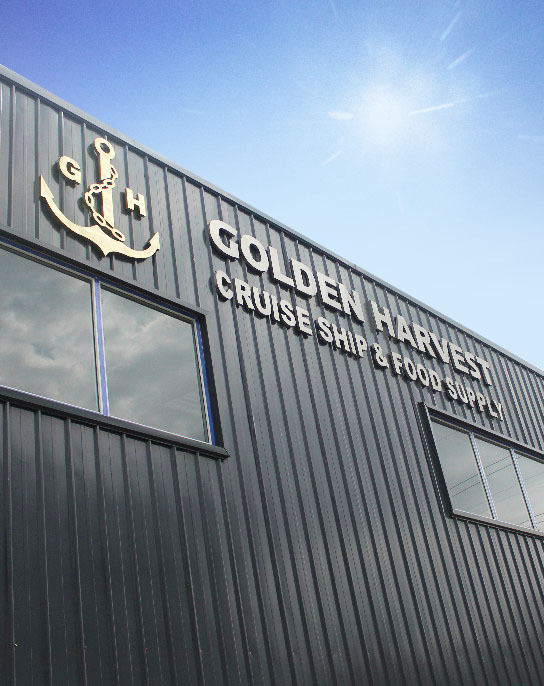 As the market constantly changes, Golden Harvest adapts and improves to exceed its customers’ expectations by offering an extensive range of products and services. 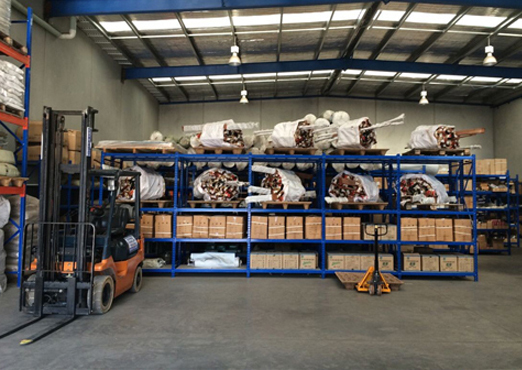 We are committed to providing the most efficient and reliable service to you. 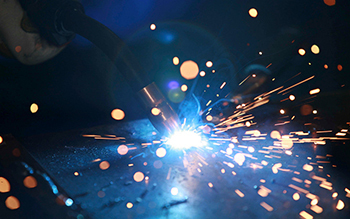 To build long term relationships with our customers and suppliers around the world that is positive and beneifital to all parties. 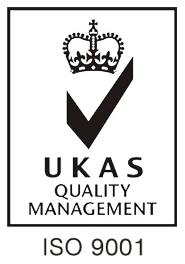 We strive for the best team performance ensuring our customers are always receiving a professional and quality service with quick and efficient response. 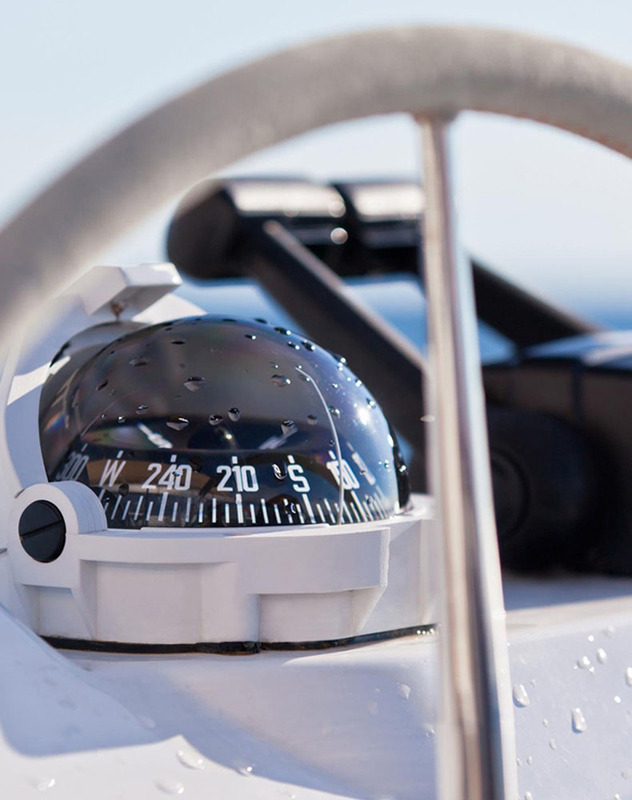 The well being of our team members and the crew on board is of the upmost importance and it is our responsibility to provide a safe work environment, training and equipment to mitigate any risks. 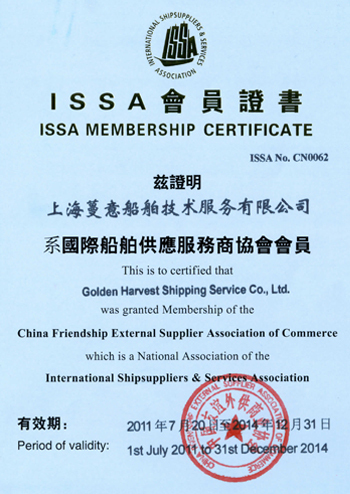 Golden Harvest is committed to social responsibility,with the annual LiZhiScholarship that was founded by our president Mr. Chen Lizhi which aims to build academic achievement and life skills for young people in the maritime industry. 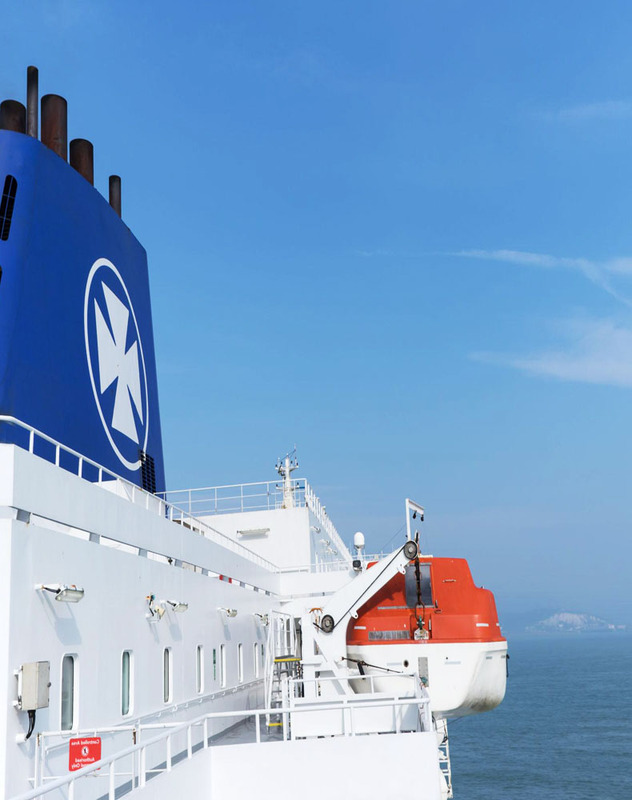 Our Port and Voyage repair team is able to provide optimum solutions for emergency repairs, general maintenance and overhaul at all major ports in China. 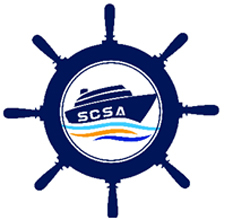 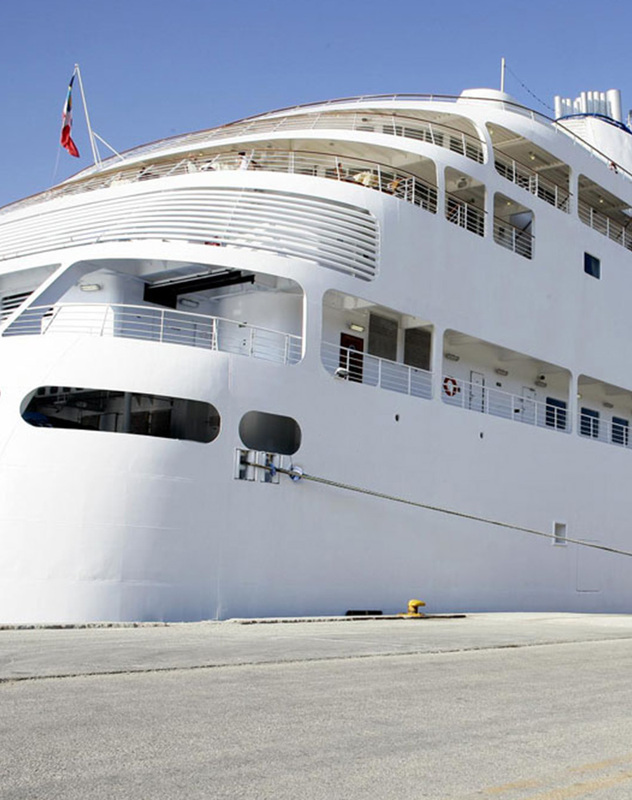 We guarantee to have your ship back on course in the shortest time. 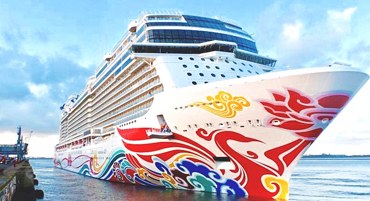 We became an official partner of NCL, providing Food&Beverage, Hotel Consumable and Technical solutions to its first ship in China, the brand new Norwegian Joy that is home ported in Shanghai & Tianjin. 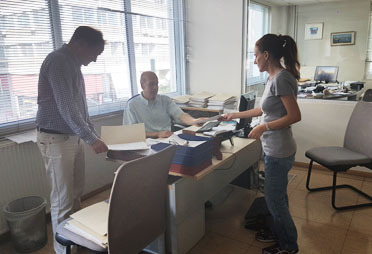 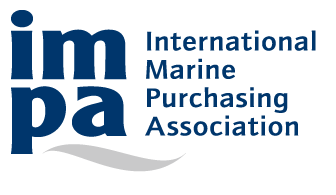 Our Piraeus office is operated by a highly experienced and knowledgeable team, allowing our valued customers to benefit from improved sales support and more efficient communication. 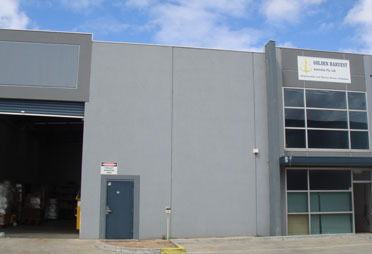 Headquartered in Melbourne, Australia and Located in 15 km away from Port Melbourne and 35 kilometers away from Port Geelong. 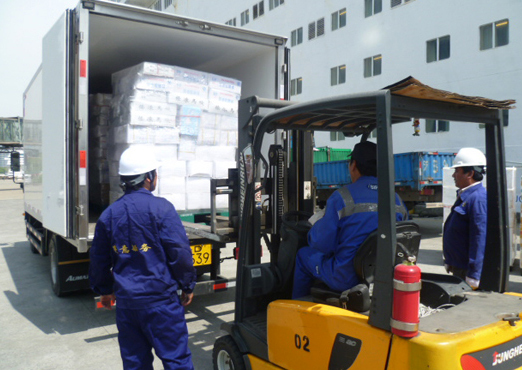 We are able to assist your vessels for any urgent or general delivery services. 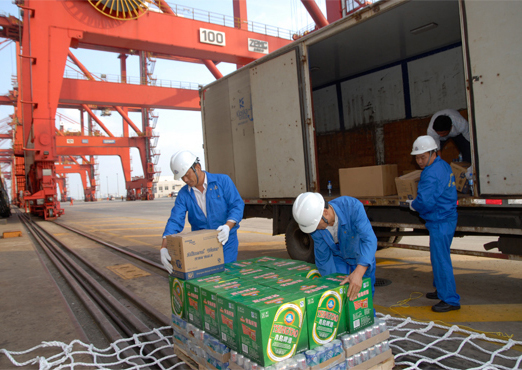 Located in Dubai, our Middle East operations was set up with experienced staffs and complete facilities and stock, serving all nearby ports. 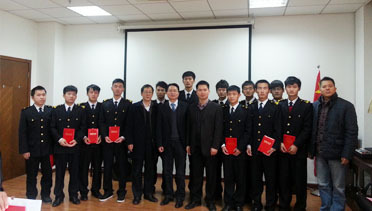 Our annual scholarship program was set up with the aim of building academic achievement and life skills for young students in the maritime industry. 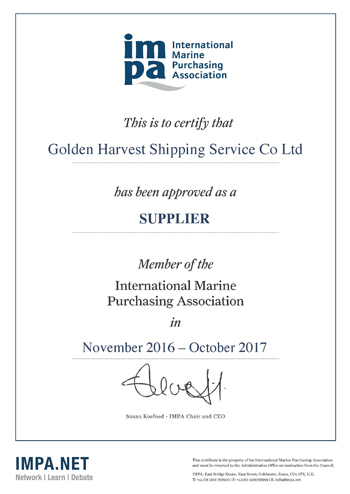 The success of our office in Qingdao and the growing importance of Tianjin’s main port City, naturally led us to opening up our Tianjin branch office, ensuring Golden Harvest consolidating its position as one of leading ship suppliers in China. 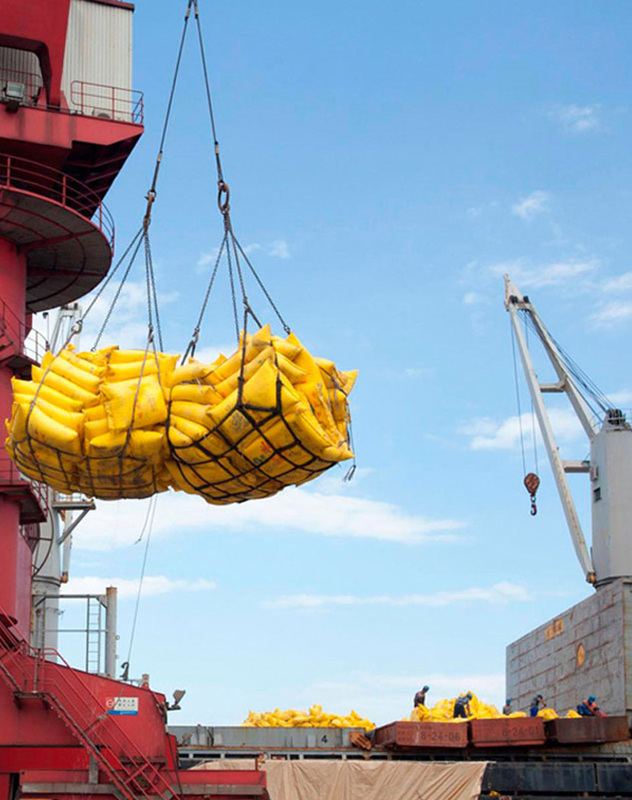 Our expansion into northern China, began with the opening of our office in Qingdao, allowing our customers to receive the same professional service and goods at the surrounding ports. 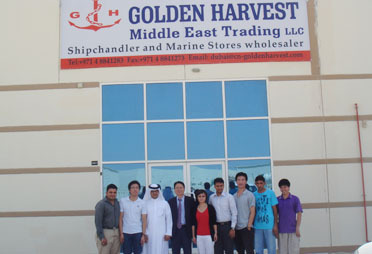 The first of several branch offices, Golden Harvest Guangzhou has become one of our major distribution hubs serving all Cargos and Cruise ports in the South China region. 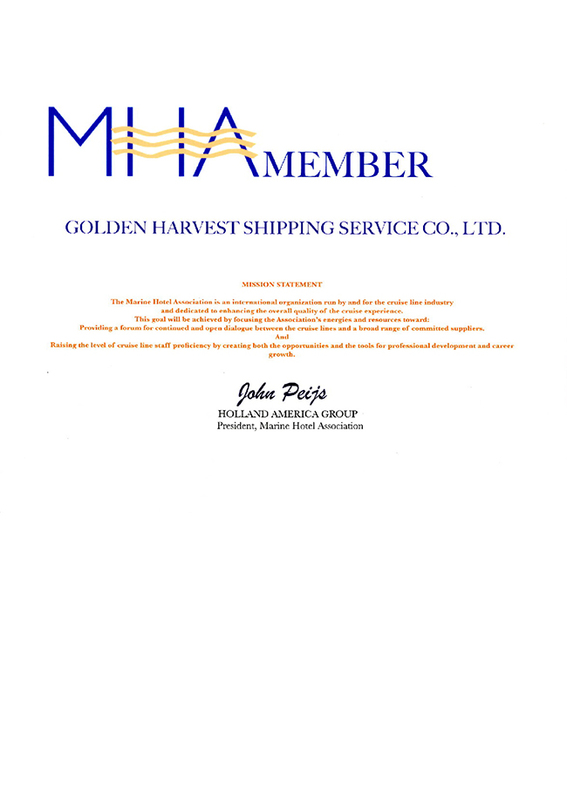 Tom Chen founded Golden Harvest back in the summer of 1997, formerly a lecturer at the Shanghai Maritime University; he used his knowledge and experience to start one of the first privately owned marine service providers in Shanghai.